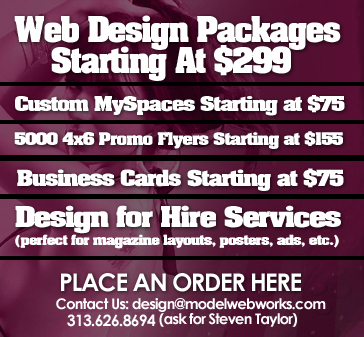 ModelWebWorks.com prides itself in being one of the top web design companies in the business. Please allow us to show you why we are amongst the best. 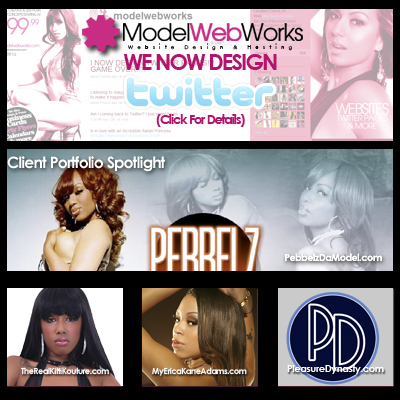 Scroll down to view our portfolio.